Yesterday, I cleaned my room and edited my closet. 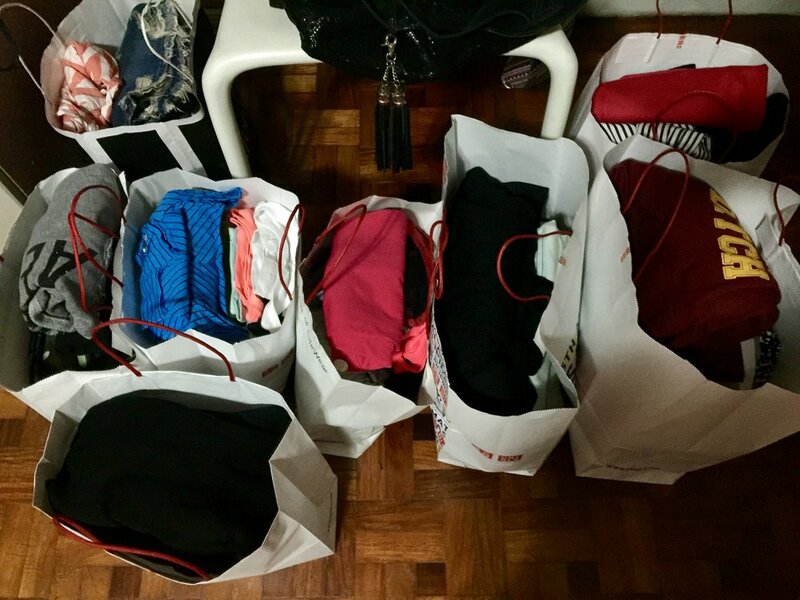 I ended up donating 8 bags of old clothes to H&M for recycling. I got 15% discount vouchers for regular items in exchange for my clothes (note: I also donated a similar amount of clothes to another charity). Cleaning out my closet has allowed me to focus on what I use on the regular. I also got to buy new pairs of jeans using the voucher and the gift certificate that I got for another store. May 2019 be a well-edited year that’s light on my being and good for my soul.